Cigars and tobacco are seldom subjected to the kinds of mad-scientist experimentation employed by Drew Estate. 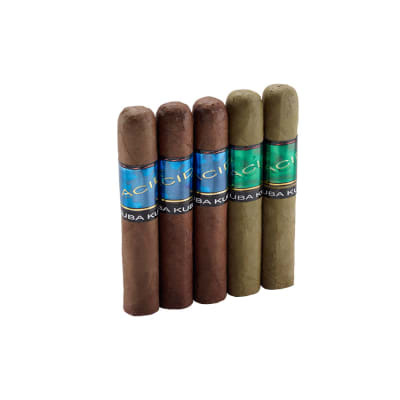 From traditional to infused to gourmet-blended, their cigars offer something for everybody. 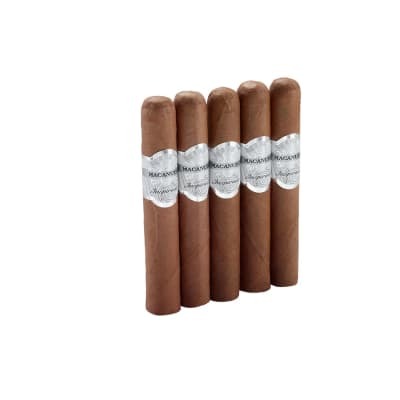 Here is where you'll find a collection of Drew Estate samplers, offering you the chance to experience a truly unique smoke: cigars re-imagined. Try some today. 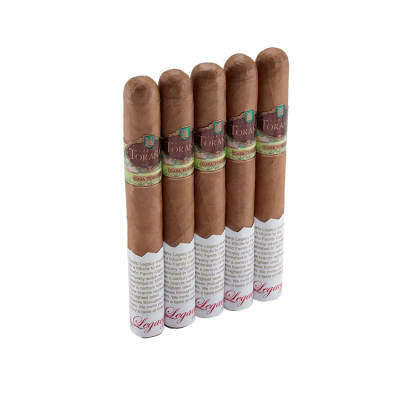 I love the combination of the sweetness left on my lips, and even though infused, it still satisfies with that rich smooth tabacco flavor on you palate. Wonderful aroma. This is placed on the Top Tier shelf of the humidor. 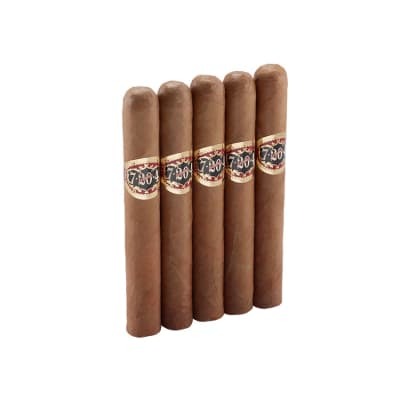 My favorite cigar ever. Great flavor, draw, size!